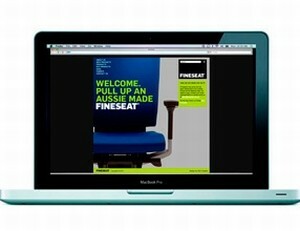 Brother cleans up at iF Design Awards. New owners find comfort in local manufacturing. 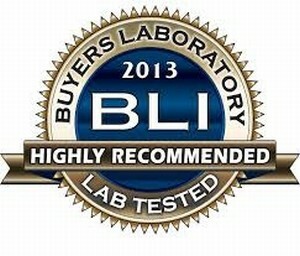 Canon MFPs recognised for reliability. The August issue of Stationery News will focus on two categories full of potential. 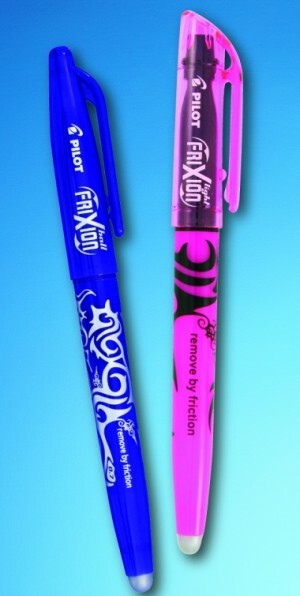 Check out these two top features in the July issue of Stationery News. 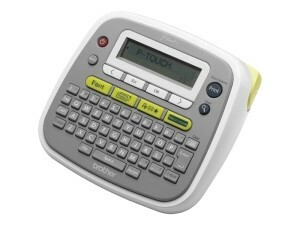 Brother International has announced the launch of the new P-touch PT-D200 desktop label maker. 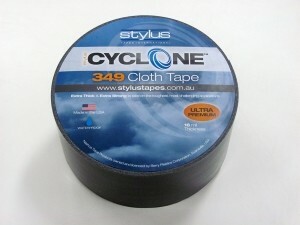 Stylus Tapes adds to Cyclone range. 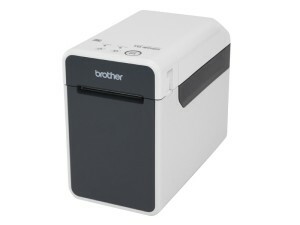 Super fast label printer from Brother. Rexel adds a versatile shredder. 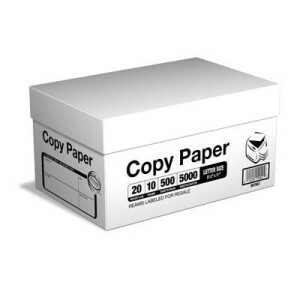 Fuji Xerox releases Phaser 780. 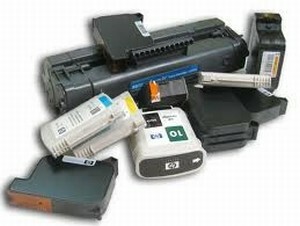 Epson releases two new scanners. 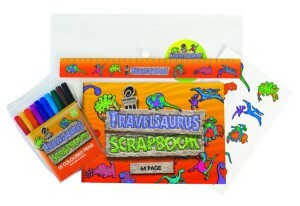 Just in time for the holidays, Olympic has introduced a spin-off product from the highly popular Megasaurus and Minisaurus Scrapbooks, the Travelsaurus Scrapbook pack. 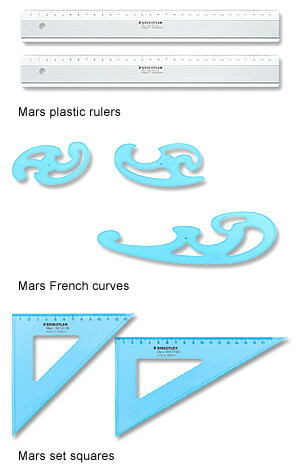 Staedtler is helping designers bring their visions to life with precision and accuracy, with the re-introduction of the Mars plastics range of drawing and design tools. In the modern world, companies strive to achieve greater worker productivity, while keeping up technologically with the increasingly mobile workforce.